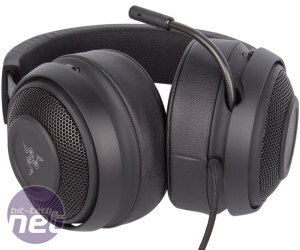 It was only earlier this year that we reviewed the Razer Kraken 7.1 Chroma, but the triple-headed snake is back once again, shining in one of a potential 16.8 million colours through the sides of the earcups of the newly updated headset, the inventively named Kraken 7.1 V2. It again sports a USB interface, 7.1 channel virtual surround sound, Chroma RGB lighting support, and a digital microphone, but there's an all-new physical design and beefier drivers to contend with, so let's take a look. The new aluminium unibody frame is a significant upgrade. 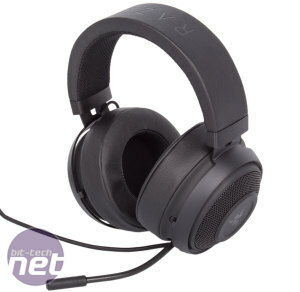 The previous headset felt far cheaper than its £90 price tag suggested at the time, and while this model has upped the price by £10, the build quality now matches the pricing more closely. Razer has lost the ability to fold the earcups inwards for improved transportability with this design, but in our view it's a worthy sacrifice. 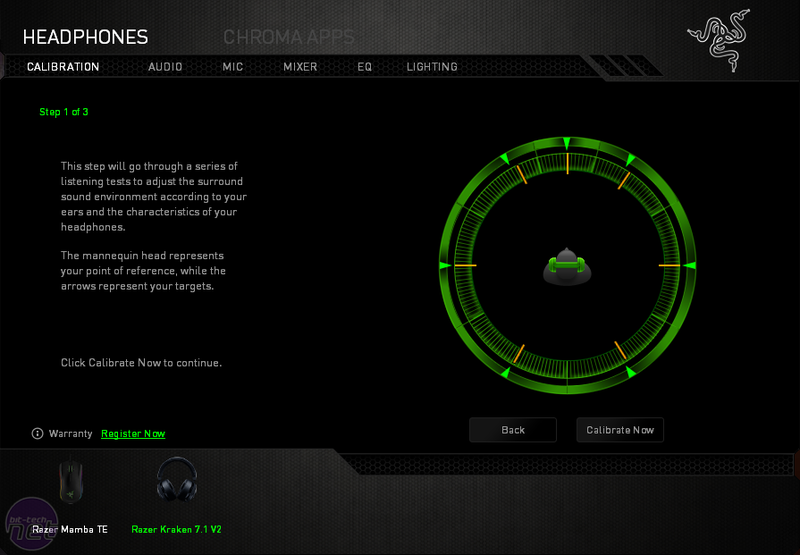 Razer has rethought how the headset sits on your head as well. 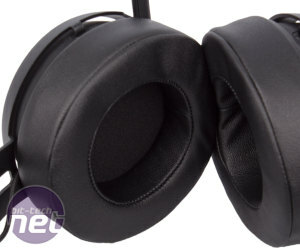 Okay, so it's still a pair of earcups joined by a rounded headband, but the company claims to be using better weight distribution and a lower clamping force. We're happy to report an improved experience here too. The force certainly feels well judged, and even after multiple hours of consistent use, we had little discomfort; the headset isn't too heavy either at around 350g. The circular earcups housed our ears with room to spare, although not much; larger ears may still be cramped. The cushions are certainly soft, though, and one neat touch is that they have a tiny cutout inside designed to allow the headset to sit more comfortably on the heads of those wearing glasses. We often do and did find that there was less discomfort than with most other headsets in this situation. 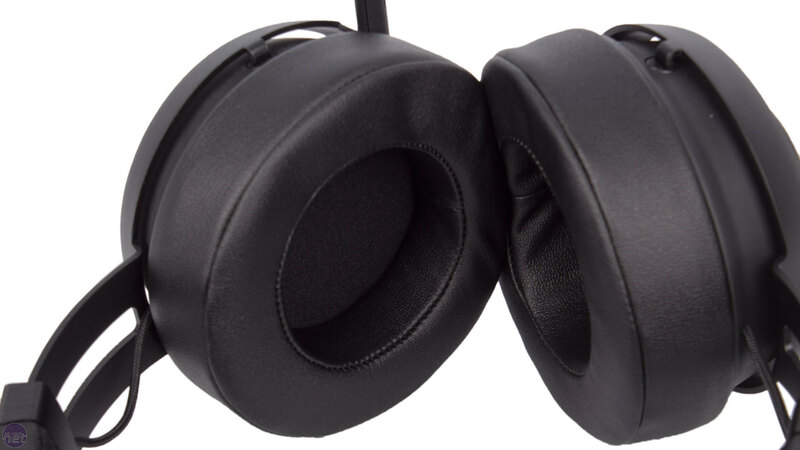 The faux leather covering ensures that passive noise cancellation is pretty high and, similarly, noise leakage is relatively low. 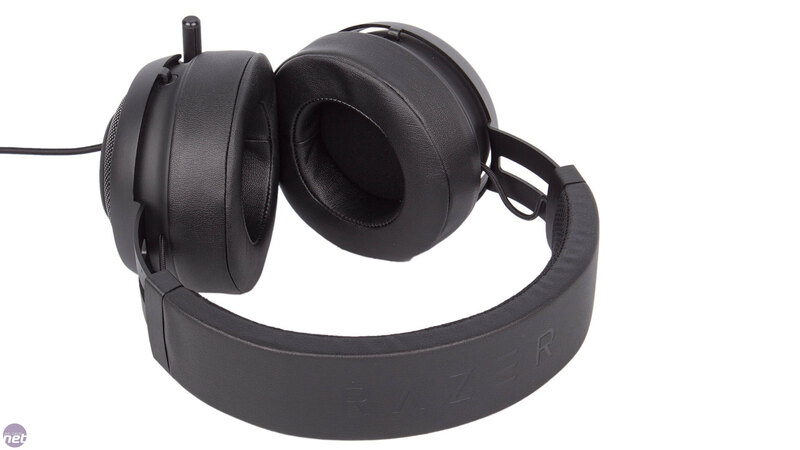 Razer says you'll be able to swap the ear cushions out easily for oval ones, although unfortunately it plans to sell these separately. This is a shame given that the HyperX Cloud II comes with replacement earcups and is £25 less expensive. 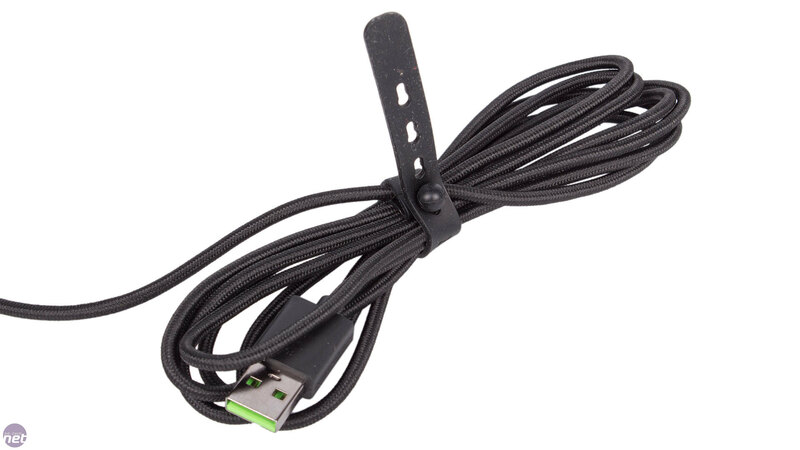 With a USB connection, Razer is able to opt for a digital microphone that brings a number of benefits over classic analogue ones. 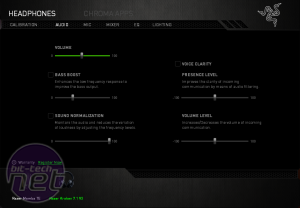 Sound quality, for instance, is excellent: crisp and clear. 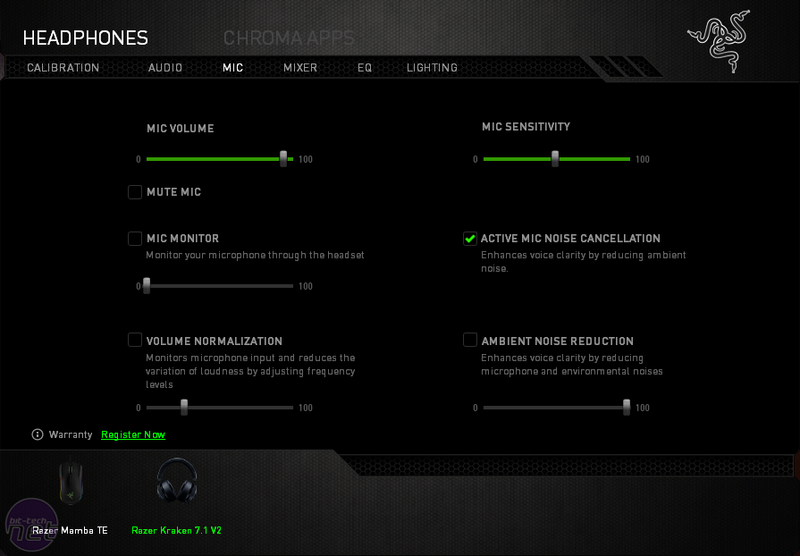 You can also easily control its volume and sensitivity through the Synapse software suite as well as a few other features, the main one being active noise-cancelling. This does a decent job of cutting out ambient noise – especially any that comes from the headphones themselves – and focussing on your voice. The physical design of the microphone is simple and effective too: retractable, flexible, and sporting a push-to-mute button on its tip as well as a red LED mute indicator that is just visible in your peripheral vision without being distracting. Unfortunately, it's not all good news. 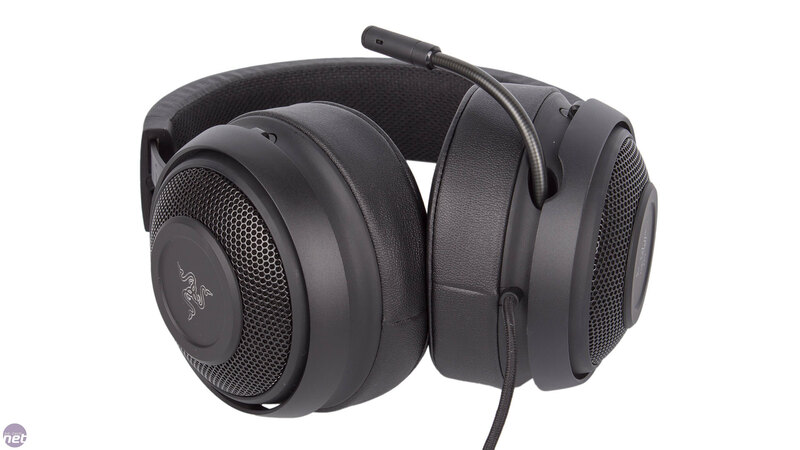 Two of the biggest issues we had with the Kraken 7.1 Chroma remain: the lack of any other physical or in-line controls and cable noise that is amplified through the left earcup whenever you make the smallest of movements. While Synapse certainly gives you many ways to customise your headset, the utter reliance on it here and the lack of even a volume wheel seems silly. The latter problem, meanwhile, goes away as soon as you play music or games at a normal volume, as the sound space is filled and the cable noise is drowned out. 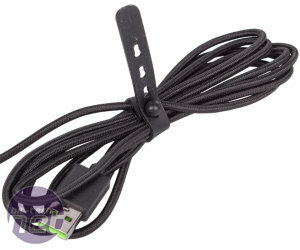 However, if you're sitting in a Skype call or simply with nothing playing, it quickly becomes very annoying, and without a clip to stop the cable rubbing on your clothes, there's little you can do about it. 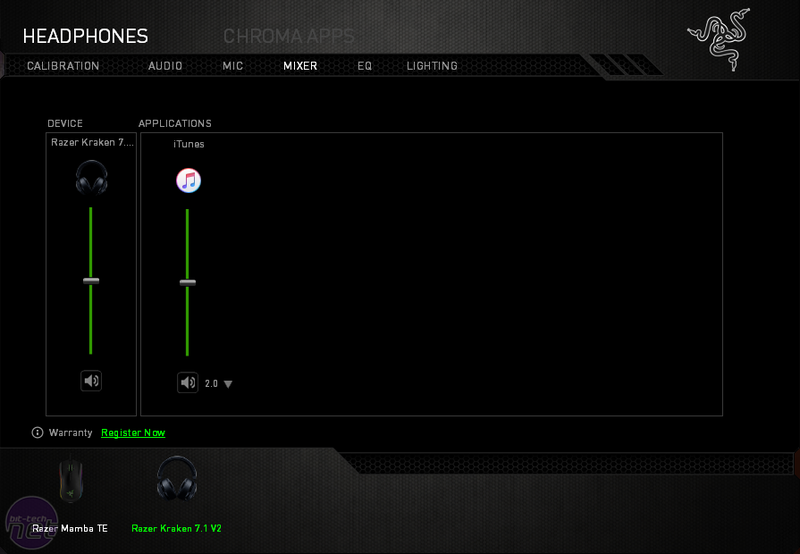 Synapse continues to be divisive with its need for an online profile, but it's robust and intuitive in our experience. 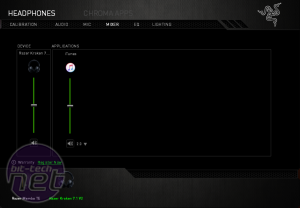 Options here are clearly laid out, and the Mixer tab lets you set volume levels and toggle surround sound on and off for all currently active audio applications, remembering your settings next time they're launched. 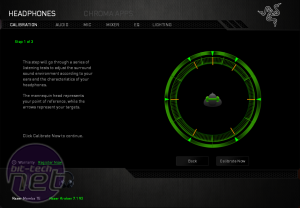 Still, we maintain that some physical controls to toggle these manually would be beneficial. The various EQ profiles are sensible rather than over the top, while the Lighting tab lets you set the earcups to breathing, static or cycling effects. 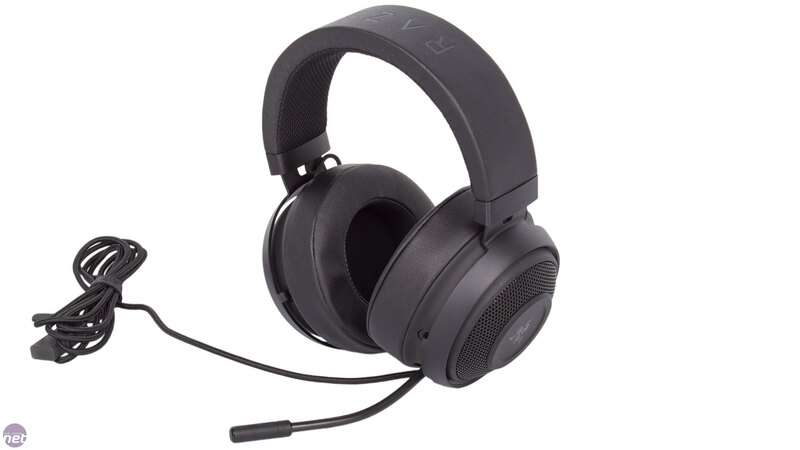 One of the key features of this headset is its virtual 7.1 surround sound engine, which you customise at the setup phase with a neat, intuitive calibration tool that plays a sound and asks you to locate onscreen the direction whence it appears to you to be coming from. It then gives you a demo as proof of its efficacy that is fairly impressive for what is actually a stereo set of speakers. Still, this is a highly idealised scenario. In actual games and movies, we found that it was capable of adding atmosphere and scale but not really able to give us pinpoint accuracy based on sound – this is pretty much the standard experience of this technology, though some may enjoy it more. For music, it is nearly always best left off, as the resultant mix tends to sound messy and unbalanced. 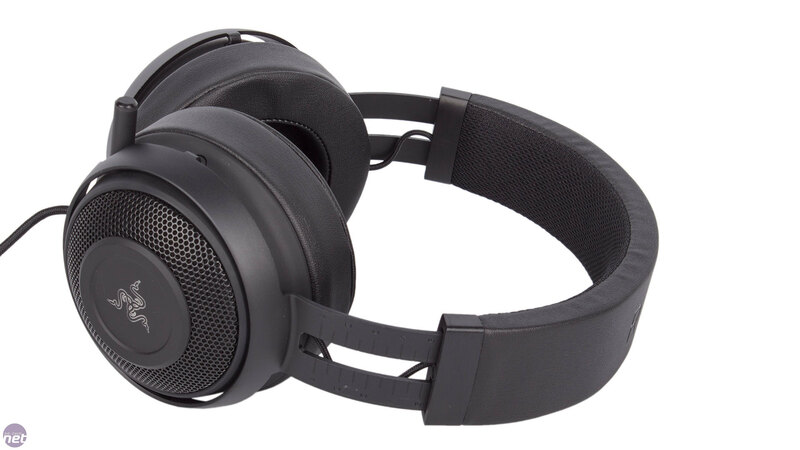 Thankfully, sound quality in general has been much improved over the previous headset, and this comes as a result of larger 50mm drivers (up from 40mm). 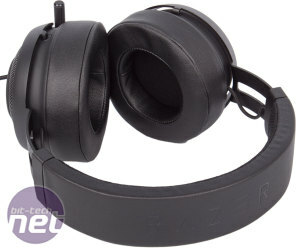 This is still absolutely a bass-heavy headset, but not to the same degree as before. This time around, the other elements are allowed to come through, with the mid-range in particular being notably clearer. The soundscape certainly suits heavier, bass-driven music and action scenes, but dialogue and acoustic elements are handled much better now. 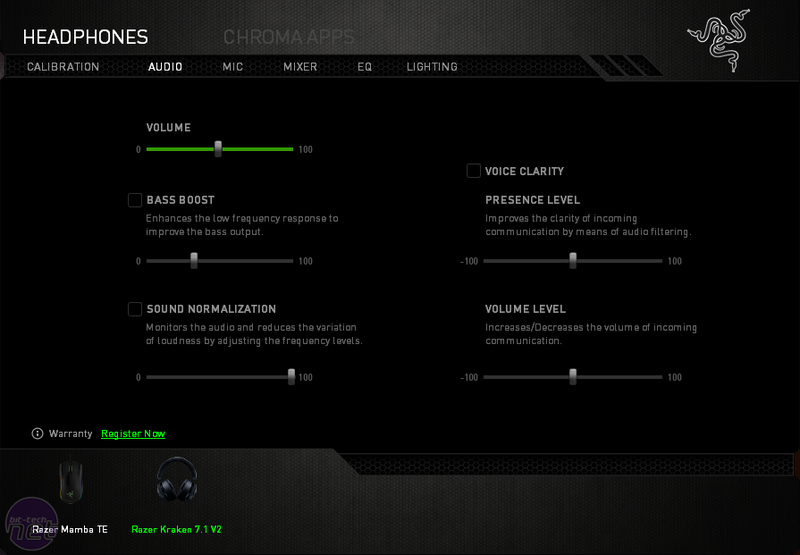 You can also use the EQ to dampen the bass response a little too; the Bass Boost toggle seems unnecessary to us. There's a touch of distortion at maximum volume but the headset is loud enough that you shouldn't need to go all the way to full volume anyway. 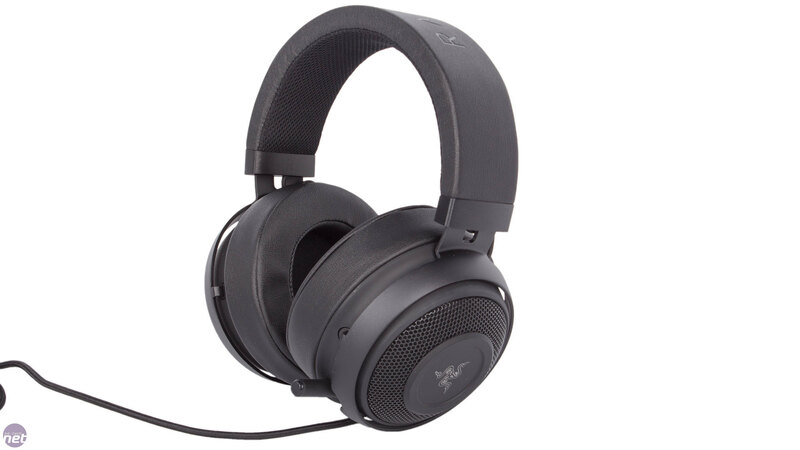 This is a clear improvement over the Kraken 7.1 Chroma in many important regards: Build quality, sound quality and comfort have all been tweaked for the better. 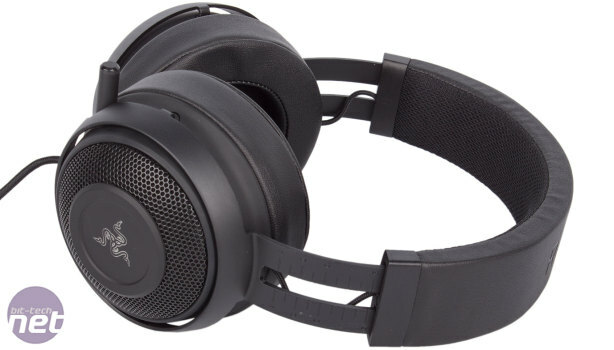 The lack of a volume wheel is still a nuisance, though, as is the cable noise in quieter situations – if you plan on wearing this headset constantly rather than just in games, it's tough to recommend. 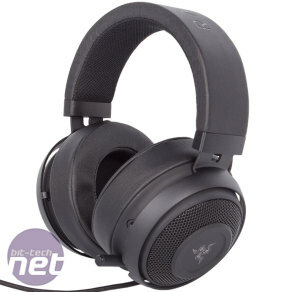 The presence of the HyperX Cloud II on the market at £75 also poses problems for Razer (as it does for most headsets, to be honest): It sounds and feels even better and comes with a range of accessories that boost its value further. 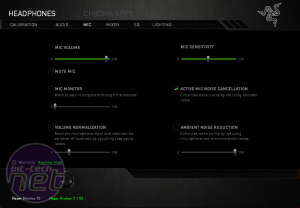 Razer has some extra features under its belt like RGB lighting and a better microphone, so if these and the bassier response are appealing then we're happy to recommend it for gamers and streamers.